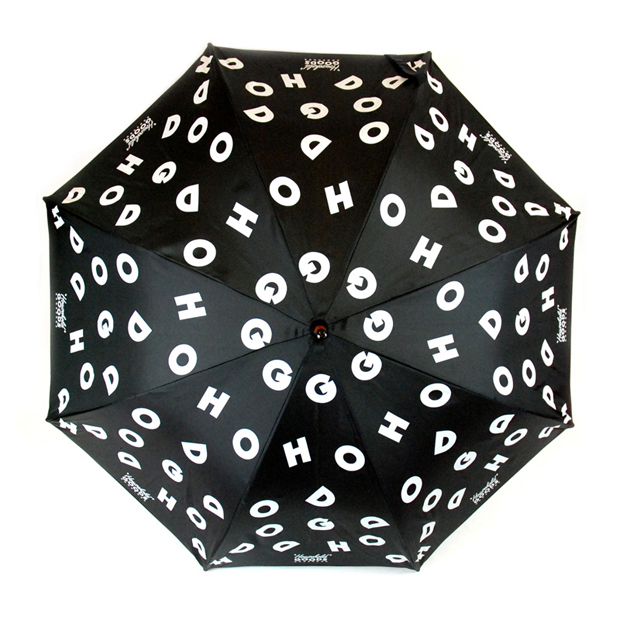 The whizz-kids over at Goodhood have put their nifty little fingers to an umbrella, and the result is magic! 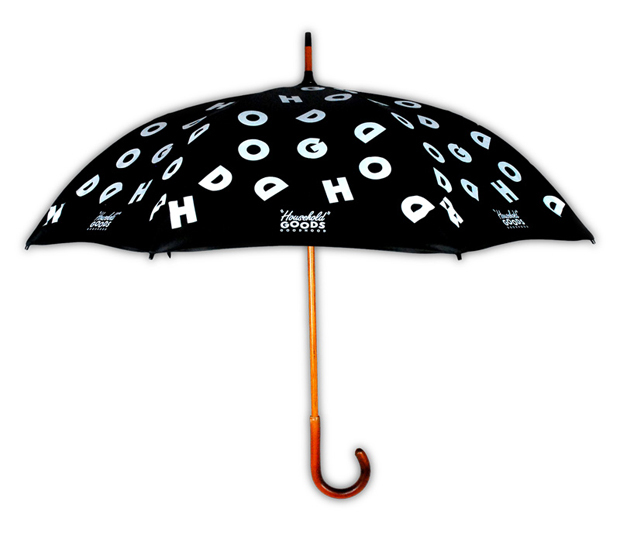 The brolly has been released under Goodhood’s own household brand, aptly named ‘Household Goods’. It features a lovely wooden handle, and classic looks. And you can never argue with classic looks. 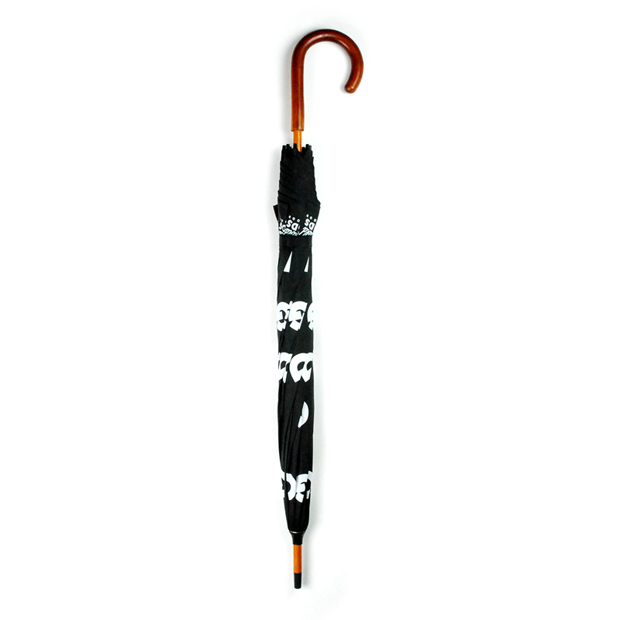 Grab one to protect your all important kicks and garms in style from the Goodhood store for £40.